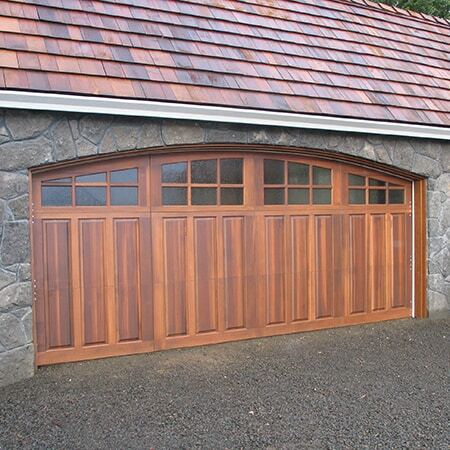 ADD LIVING SPACE, UPDATE, AND RENEW YOUR HOME. 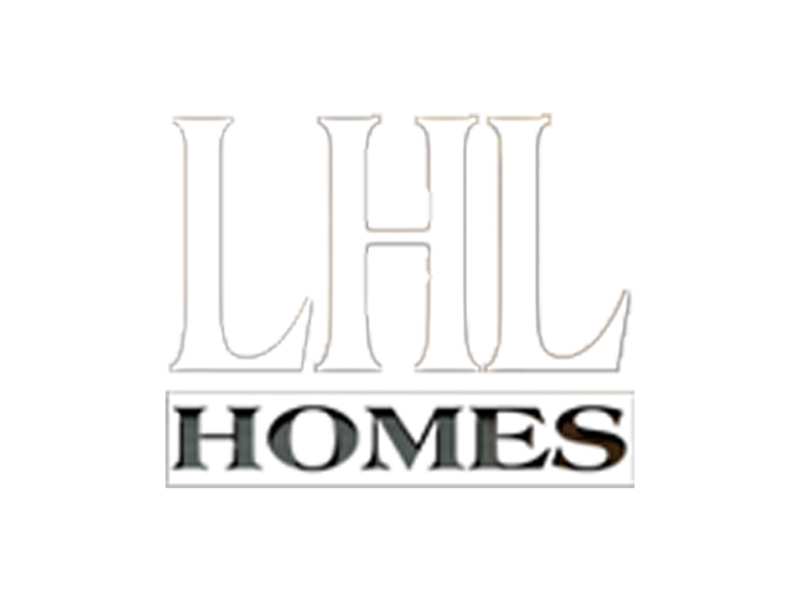 LHL Homes works at all phases of home renovation and remodeling and specializes in transforming homes into beautiful new living spaces. 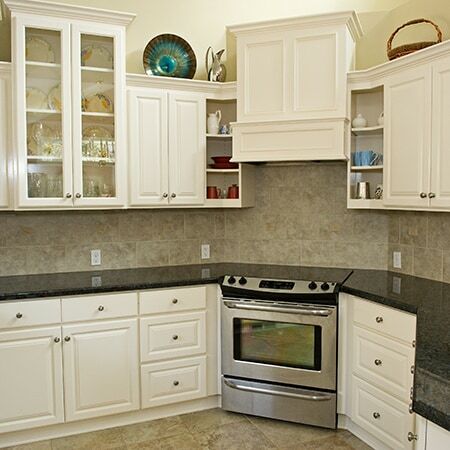 Many of our clients choose to have us renovate a home before they move into it. Some have us renovate room by room while they reside in the property. 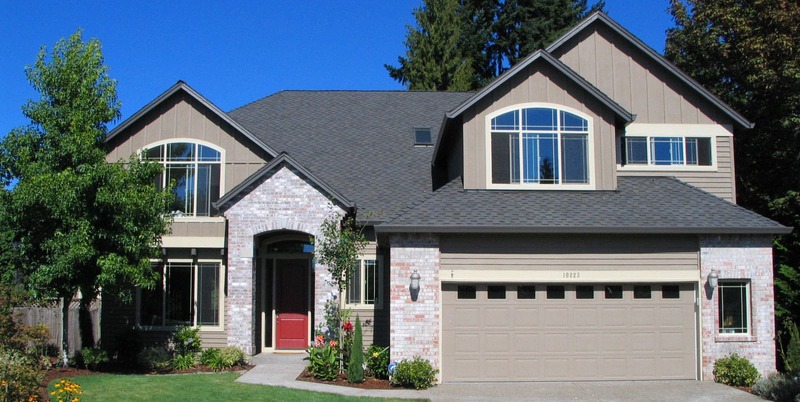 With our home renovation projects, we help clients recover from a flood and fire disaster, convert living space from attics or basements, adapt a home for senior living, add to or update existing space, or extend living spaces outdoors. Whatever the project, LHL focuses on detailed project management. 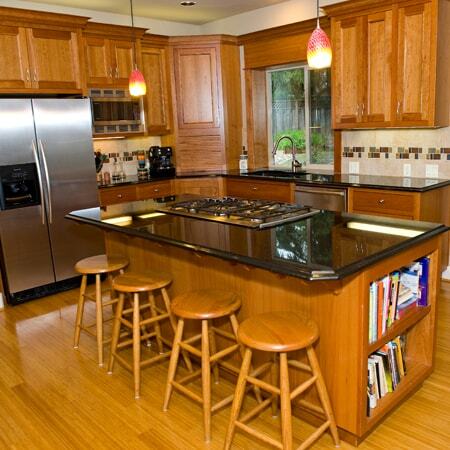 Any renovation project involves many partners, vendors, and decisions. We help make sure the process runs smoothly.